I recommend you take advantage of every training opportunity possible. Trained Scouters are more likely to do good, and less likely to do harm. 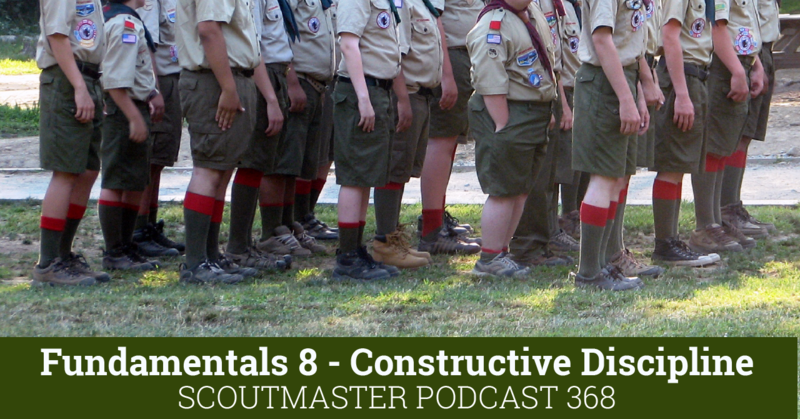 Scout leader training is about technique, facts, and procedures; all admittedly valuable things to know, but training has limitations. There are limited opportunities for developing an understanding of the concepts that inform the techniques, facts, and procedures – to gain the knowledge that enables us to resolve the hundreds of interesting questions Scouting poses. Answers drawn from technique, facts, and procedures are less effective than answers drawn from an understanding of the broader underlying concepts that inform them. Perhaps you feel as I do sometimes, like we are just clicking Lego bricks together without ever actually understanding what that Lego brick is, or how it relates to all the other bricks. Sometimes we end up with theoretically perfect combinations of technique, facts and procedures that just don’t work. Knowing what to do is not knowing why it should be done. Standard operating procedures can advance our aims, but they must always be questioned and examined. When we don’t ask why we will find ourselves caught in a cul-de-sac of tradition and habit. Tradition and habit should must stand up to close scrutiny. Knowledge is powerful, policy is weak. Educating volunteers is difficult and costly. Creating layers of organizational policy is less difficult and costly, but policy is a blunt instrument. We waste a lot of energy hemming in our volunteers with policies that outlaw the wrong things. If we educate our volunteers they will do the right things naturally. Simplicity is more powerful than complexity. Scouting’s founder asserted that “Scouting is simple”, and “Scouting is not an abstruse or difficult science, rather it is a jolly game if you take it in the right light“. Scouters with a firm grasp on simplicity are effective. The game is simple, the field of play is clear, and the rules are simple. Oddly enough it turns out simplicity is much more difficult to learn. Try drawing a perfect simple circle in one stroke, or making a perfect drive in golf. It’s easier to teach complexities because there are so many things to talk about you never really have to understand why you are teaching them. Individuality is stronger than standardization. Scouting is aimed at individuals, not herds. Standardizing expectations leads to imposing limitations that are not only logically impossible, but work against the aims we strive to achieve. It’s easy to teach standardization, and much more challenging to learn how to work with individuals. Naturally there’s no single answer. 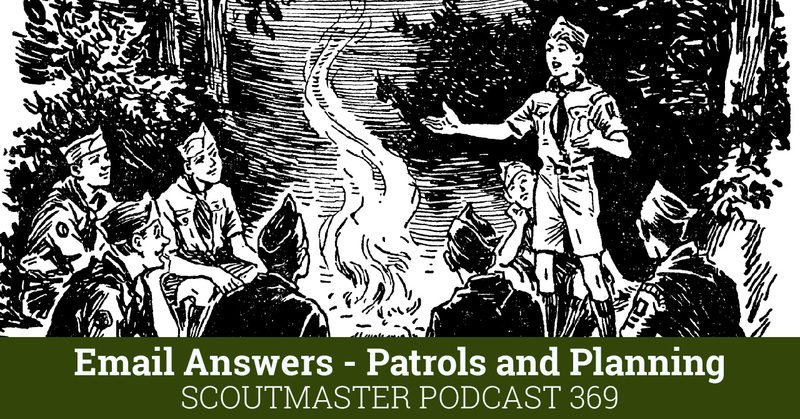 Asking questions of our program, ourselves and our fellow Scouters is a good start. I’ve had a lot of fun writing about this simple game over the past decade, and playing the game for the past thirty five years. 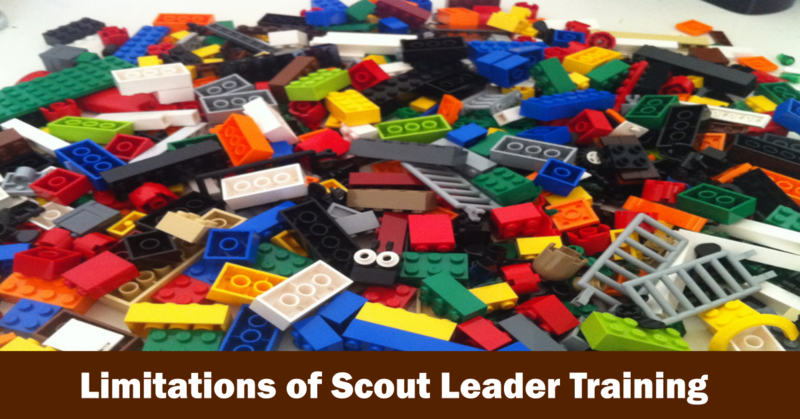 Strive to know your role as a Scouter and get trained. Don’t wait for knowledge to find you; seek it out. As a parent experienced with having Legos in the house (and too many foot punctures from stepping on them), I find your allegory very illustrative of the concept of training versus understanding. Lego sells complete kits of blocks and pieces which, when assembled, form a figure of some kind – a robot, or a spacecraft, or a ship. My sons, both in their twenties now, still enjoy attacking a Lego kit and assembling it, ending up with a nicely-made completed project that eventually sits on the shelf and looks nice. Lego also sells plain blocks in a rainbow of colors and variety of sizes. When they were much younger, my sons would sit and play for hours with the blocks, assembling them and taking them apart in various configurations to make an infinite spectrum of structures. I admit I was myself fascinated and took part in some of the building too. And when they were done, they could tear it apart and build something else. Much of our training attempts to assemble our brains into orderly figures like the Lego kits to build the latest Star Wars figurine. But it is the creative play, the exploration of possibilities of the generic blocks, that learning the “why” behind the “what” can result in a greater understanding of our roles as volunteers. 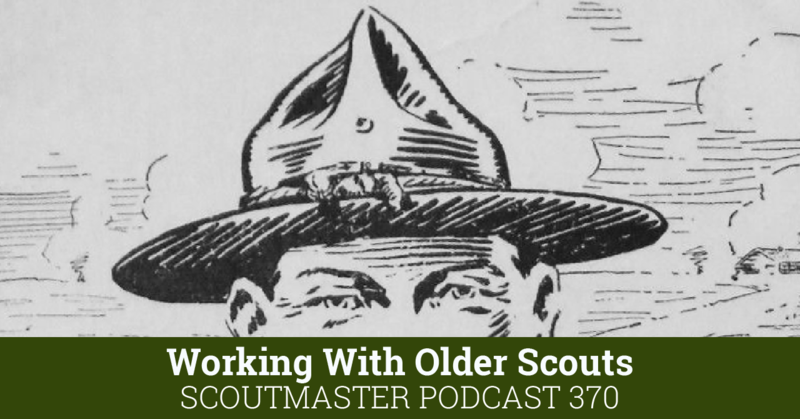 Basic training can wet the sponge, but advanced training like Wood Badge can dig deeper and put participants in experience situations where the whys of Scouting come to life. It can work the same with the Scouts too. There seems to be an imposed need to demonstrate completion of some kind of training in order to validate the notion that the Scouts have been trained. But rather than a day-long lecture on troop structure and program planning, give them a pertinent troop leadership task to complete and let them arrive at their own solutions, guiding them as necessary but letting them discover on their own terms. 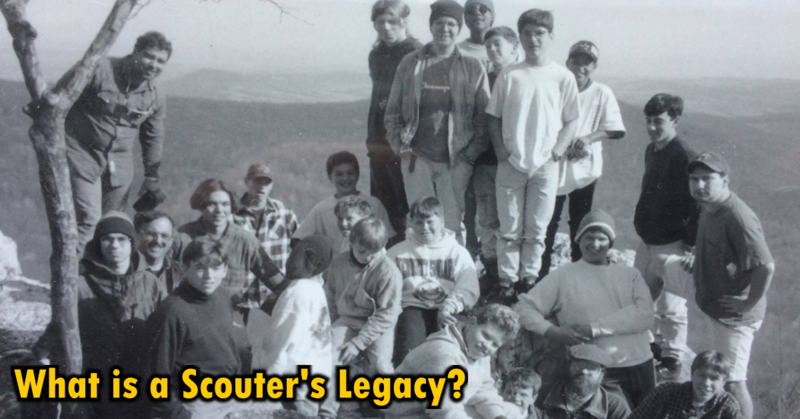 National Youth Leadership Training contains many elements of this, and the Scouts that I have known benefited greatly from the tools they acquired from the course.